Bennie Randall Jr. started out in the music business as a dancer, hype man, and rapper. During this time, he regularly toured the country entertaining hundreds of crowds. Not feeling quite complete, he moved to Brooklyn, New York in with only $500 dollars in his pocket. ​Times were certainly hard renting a room in an attic and, at one point, having to sleep in his car, but he never gave up. After losing his sister, two brothers, first born child, and father, Bennie slowly realized that all of the challenges he'd faced held some sort of lesson and knew the reason he was put on this earth was bigger than himself. As he began to share his story with others, "The Motivator" was born. After the success of his first book, "The Motivation Factor", "the speaker with the golden voice" (proclaims renowned speaker Les Brown) gained the opportunity to speak in front of small organizations and Fortune 500 companies alike. 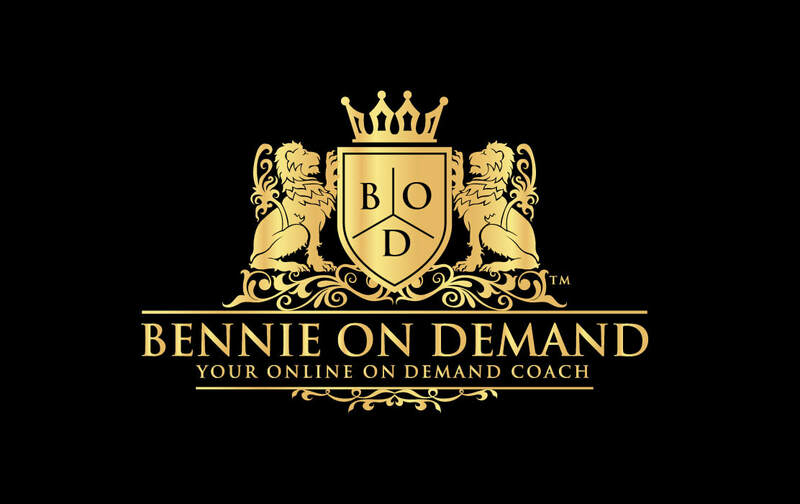 Bennie felt he had found his life's purpose - to help people discover the greatness within themselves. His two best selling audiobooks, "The Inner Power to Create Your World" and "The Powerful Mind", went on to generate two million dollars in sales. "I am on a mission to inspire a billion people before I leave this earth", Bennie says. Bennie has built to successful digital radio stations BshaniRadio.com & VercayRadio.com which get millions of listeners each month and streamed via Iheart Radio / Google Play music / Spotify / Itunes / Apple TV / Tunin Radio / and all other places and mobile devices.